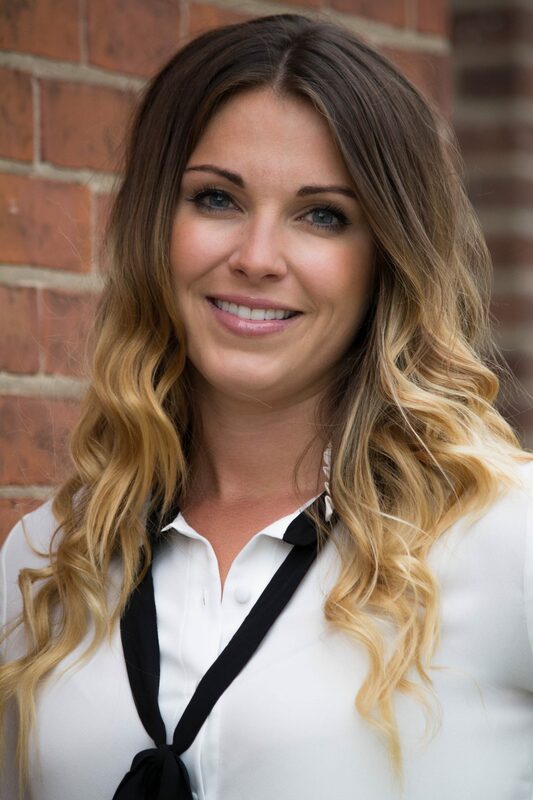 Originally from Northwestern Ontario, Dr. Ryan began her undergraduate education by pursuing an Honours degree in Kinesiology from Lakehead University in Thunder Bay. Following three years of undergraduate education she was granted acceptance to the Canadian Memorial Chiropractic College, where she received her Doctorate of Chiropractic and achieved clinic honours. While studying at CMCC, she attended McMaster University, obtaining her certification in Contemporary Medical Acupuncture. Dr. Ryan employs several therapies including Active Release Techniques ® , functional assessment and exercise rehabilitation to achieve optimal outcomes for her patients. Dr. Ryan believes that movement is medicine and encourages all patients to become active participants in their health.